Other conversions were more problematic. As absolute measurements varied from place to place, the size of a batch would be larger or smaller; not a big worry. However, ratios were of critical importance to a recipe. Just as in baking a cake, an entire batch of glass could be ruined by changing the ratio of materials. This sort of difficulty was especially prevalent with the size of an ounce; the troy and apothecaries system were based on a twelve-ounce pound while the avoirdupois system used a sixteen-ounce pound. 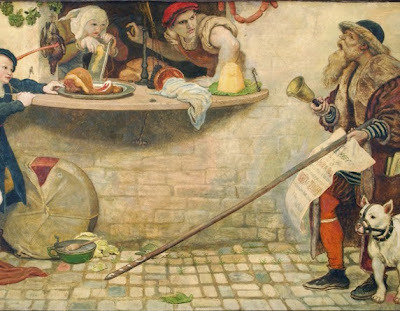 When Merrett wrote his translation, England had officially been under the avoirdupois system since Henry VIII (although, In 1588, Elizabeth I complicated matters further by raising the weight of a pound by about twenty-one percent.) Meanwhile, Florence and much of Europe continued to use the troy system. 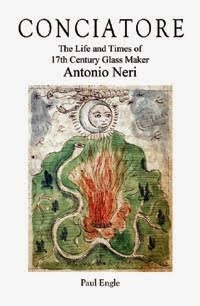 English glassmakers who wished to use Neri's book as a working document would need to know which system to use. Merrett's direct translation added a hurdle that would confuse the unaware. In order to approximate Neri's intended composition under the prevailing avoirdupois system, Merrett's "ingenious" (as he called them) British readers would need to decrease by 1/5 quantities specified in pounds, and increase ounces by 1/15.